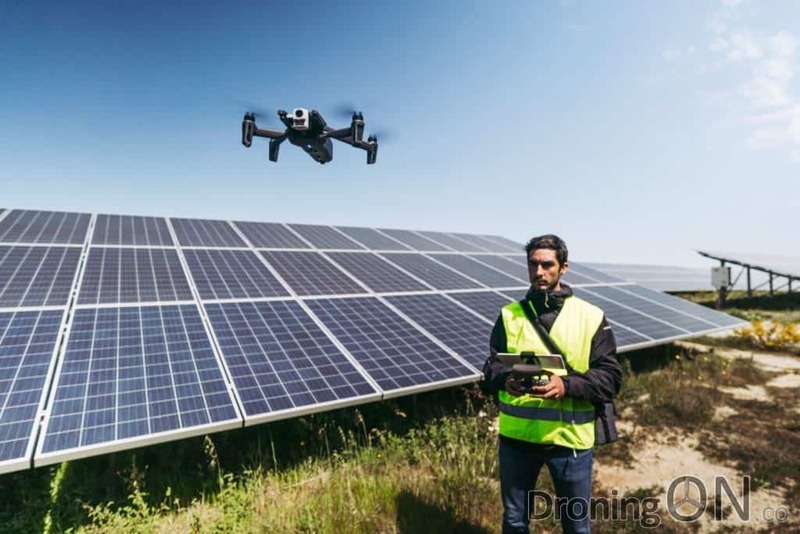 Hot on the heels of DJI are the French drone manufacturer, Parrot. 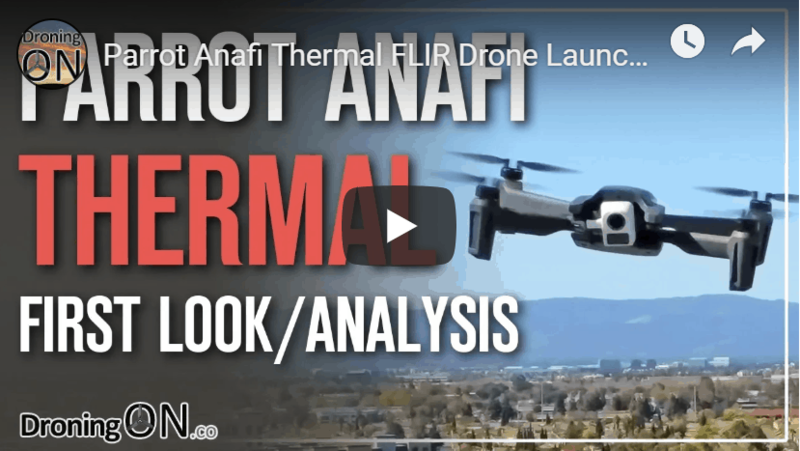 Their latest model launch adds a FLIR thermal-imaging camera to the popular and compact Anafi drone, weighing just 315g. 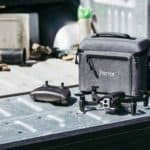 Parrot may have created a competitive edge in the market by adding a thermal-imaging camera to its popular and lightweight Anafi drone. The Parrot Anafi Thermal in its partially folded state, showing how portable it can be. 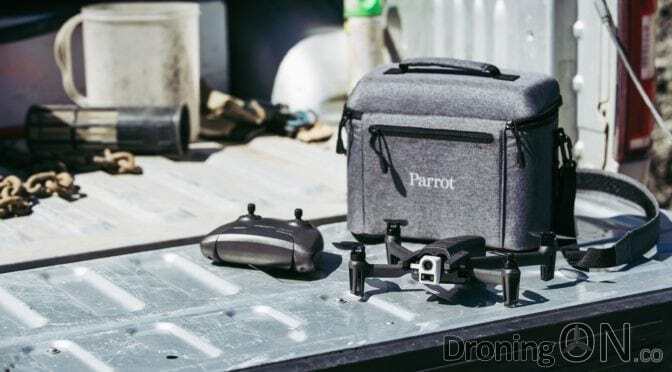 The Parrot Anafi was first launched in June 2018 but has found itself struggling to position itself confidently in the active and competitive consumer drone market. Be sure to SUBSCRIBE to our YouTube channel for the latest news, reviews and exclusives from the industry! 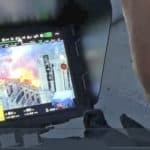 In December 2018, DJI introduced their first FLIR-equipped Mavic model and the market was impressed. However, the price-tag of $2,700 pushed it out of budgetary reach for some organisations. Weighing in at only 315g (compared to the 950kg of the Enterprise Dual), the Anafi Thermal is just one third the weight and a significantly smaller form-factor too. For a first-responder with an already bursting equipment bag, weight is key and so the Anafi will no doubt provide appeal. The Parrot app showing a real time video feed from the Anafi Thermal FLIR drone. The new Parrot Anafi Thermal in action above solar panels. 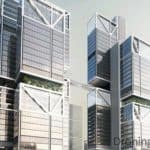 The price is also more affordable price at $1,700, although it should be noted that this price excludes VAT. Also key is price, while the DJI Mavic Enterprise Dual starts at around $2,700, the Anafi Thermal will retail for $1,000 less at a more affordable $1,700. 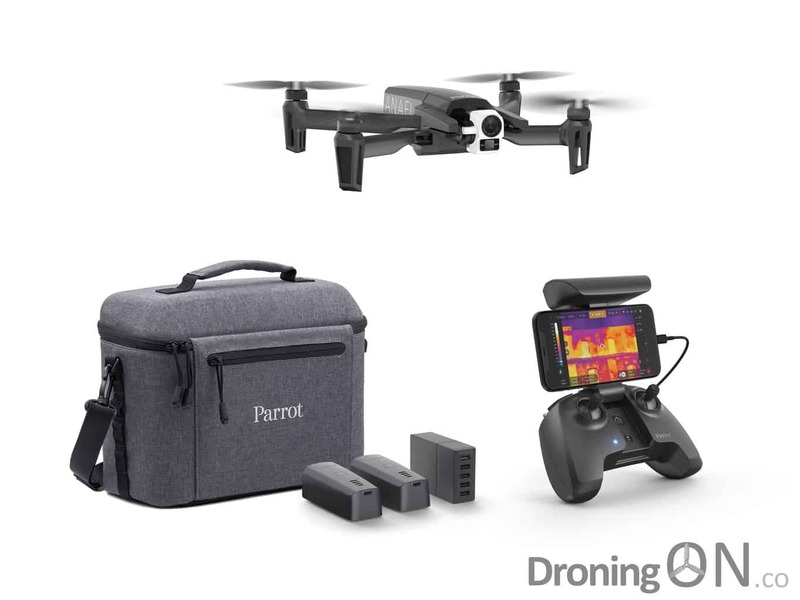 The Parrot Anafi Thermal package, including carry case, batteries and accessories. 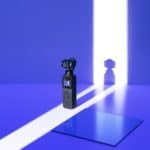 FLIR® radiometric thermal-imaging camera (resolution 160×120 / temperature range -10° to +400°C). It reveals the invisible and takes live temperature readings. 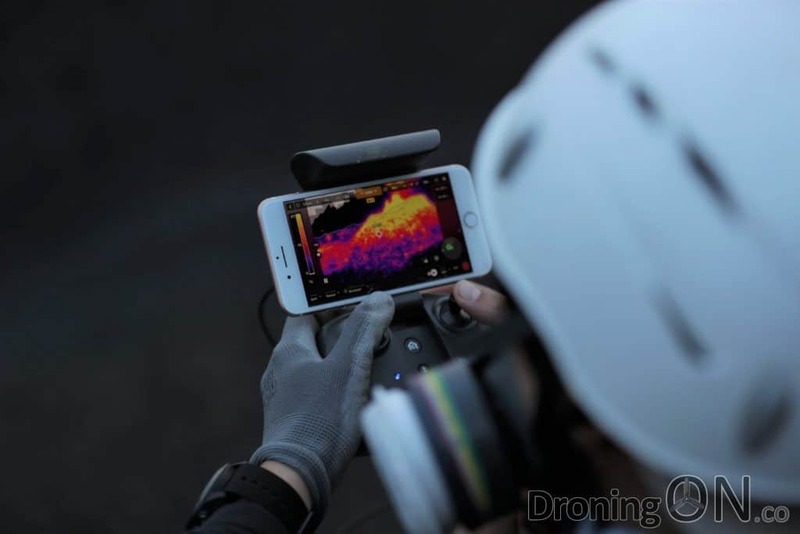 Directly from the FreeFlight 6 app, the pilot can instantly identify areas of heat loss, in both hot and cold spots, and isolate subjects from their surroundings. 4K HDR camera with 21MP Sony sensor, essential for the visual inspection of a surface or building. It provides precise photo and video footage, crucial when capturing images of search areas, for example. Extend the capabilities of ANAFI Thermal to build 3D images of building and carry out 3D inspections after the flight and take dimensions with the Pix4DModel app. Lightweight (315g) and ultra-compact, with its unique folding design to reduce dimensions during transport. Gimbal vertically tilts to +/-90°. This makes it possible to inspect beneath structures in Zenith View or roofs and flat surfaces in Nadir View. x3 digital zoom, allowing the pilot to examine results in 4K mode or with thermal imaging, hard-to-reach elements or the details of a scene, without taking any risks. What do you think? 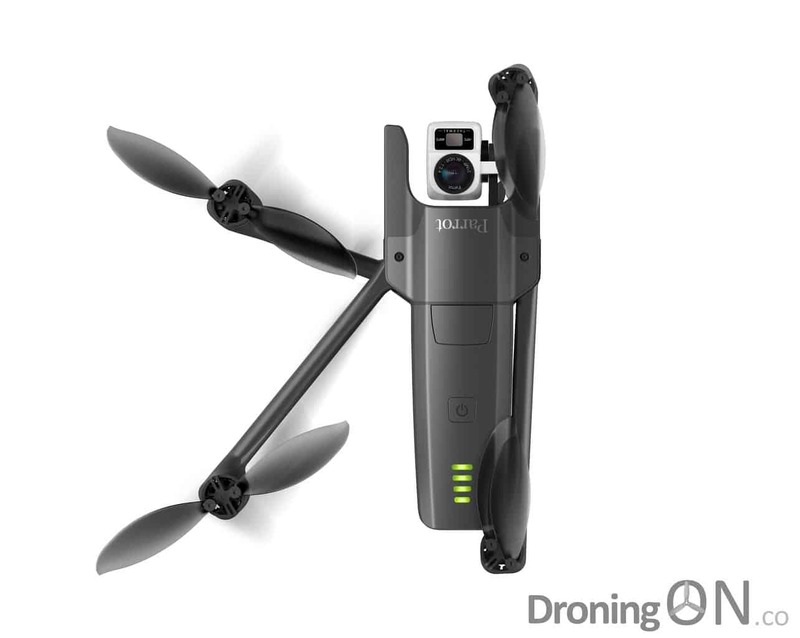 Comment below with your thoughts on the price, specification and how it competes with the Mavic Enterprise Dual. 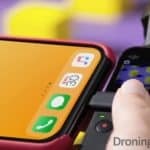 Be sure to join the DroningON Discussion Group for the latest news, reviews, exclusives and interviews from the drone industry!